Susan Heim on Writing: Indie BookFest 2013 Is Coming! Join the Fun, Plus a Twitter Party! 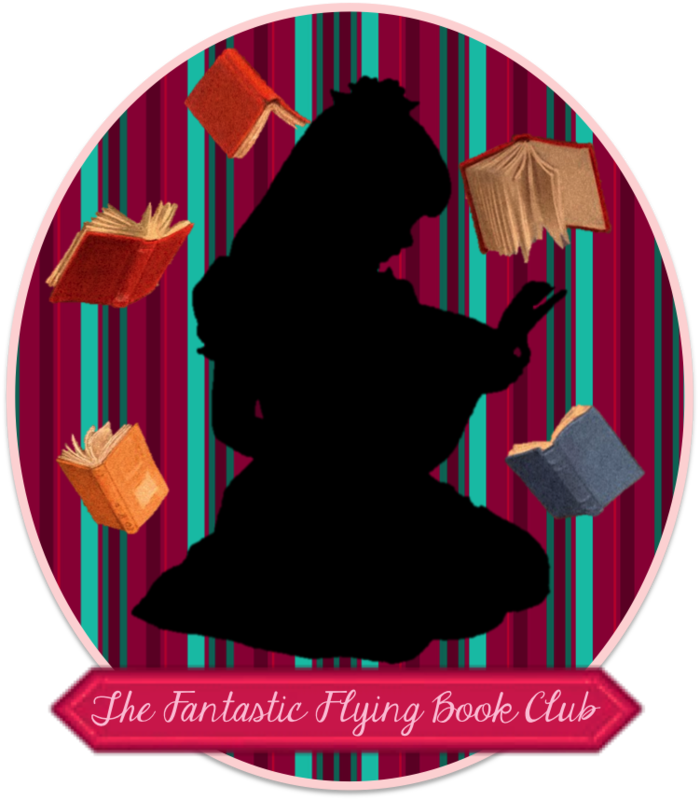 Indie BookFest 2013 Is Coming! Join the Fun, Plus a Twitter Party! 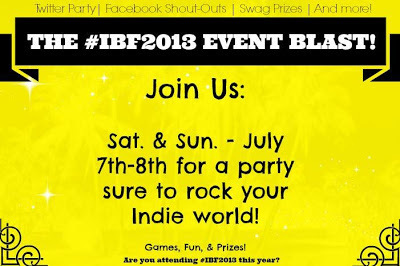 Indie BookFest 2013 is coming up FAST! On August 3rd, some of the most amazing Indie & traditionally published authors will all find their way to Orlando for the first annual Indie BookFest! #1. Over 40 AMAZING Indie Authors Selling & Signing Books! favorite authors speaking on a variety of topics! included in the registration price! #6. A Kindle Fire Giveaway! #7. A HUGE basket filled with over 40 signed books, 4 Twilight Barbies, & sooo much more raffled off to benefit a local charity! #8. Did I mention over FORTY amazing Authors??? #9. A two hour FREE entry book signing from 1:30-3:30 PM! Tickets *are* limited, so be sure to snag yours today. You won't want to miss out on the book signings, games, freebies, sessions, food, and an all around fun-filled day! Indie Bookfest is also opening its doors to the public for a FREE ENTRY book signing from 1:30-3:30 PM, so if you can't make to the full day event, be sure to come prepared to purchase books or bring your own with you to be signed by your favorite authors during this time. every 30 minutes and a few other prizes! 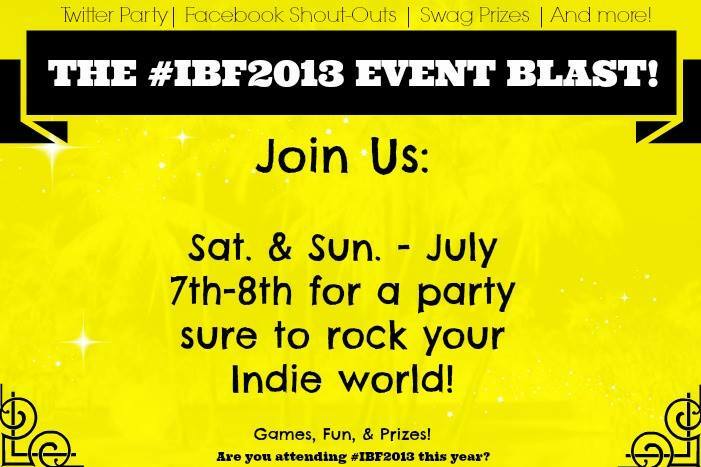 Be sure to use the hashtag #IndieBF2013 in all your tweets!